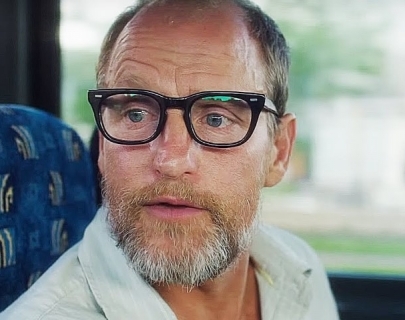 Based on the graphic novel by Daniel Clowes (Ghost World), Wilson (Harrelson) is a lonely and neurotic middle-aged cynic who has rejected modern life. Reuniting with his estranged wife, Pippi (Dern), he gets a chance at happiness when he learns that she became pregnant with his child 17 years ago and gave the baby up for adoption. Determined to meet his now teenaged daughter, Claire (Amara), he sets out to connect with her in his funny and unsettling way.